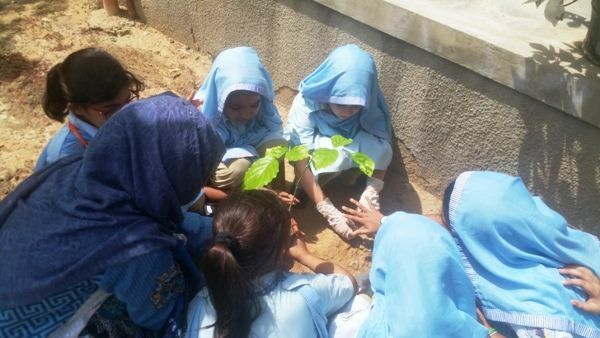 Conscious of the need of promoting environmental sustainability DPS planned a ‘ Plantation Campaign’ On the 71st Pakistan Independence Day 14th August 2018. 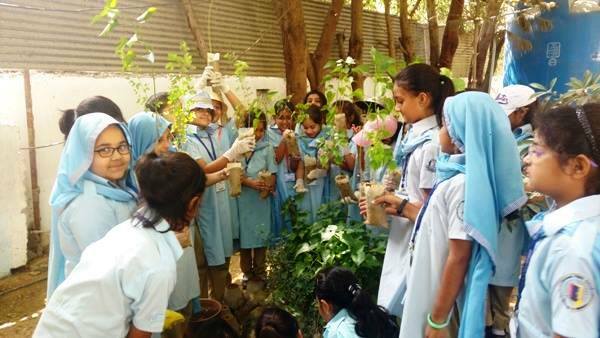 Parents and teachers were invited to join the campaign and plant native trees in their vicinity and to make Karachi green and eco- friendly. 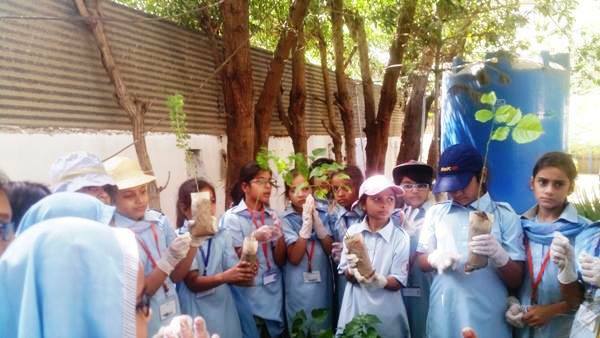 The response was encouraging and on 13th August about 200 saplings of native trees were distributed among teachers and students whose parents had expressed their wish to participate in the drive and to plant, nurture and adopt the sapling. Our staff, students and their parents appreciated our joint efforts and pledged to play their role in making our our country clean and green. We are grateful to the K Electric and Greener Karachi for providing trees and being a part of our campaign. 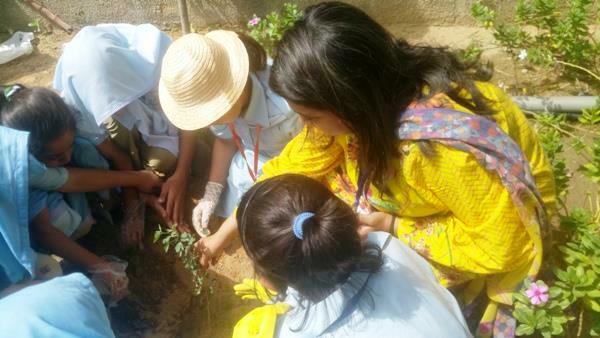 We hope this humble venture of DPS helps mitigate the effects of climate change and promote ecological sustainability in Pakistan.